Lewis County Sheriff Rob Snaza (left) is the twin brother of Thurston County Sheriff John Snaza. Photo courtesy: Thurston County Sheriff's Office. Thurston County Sheriff John Snaza is a beloved member of the law enforcement community and possibly one of Thurston County’s most popular public officials. When Sheriff Snaza suffered critical injuries while riding his motorcycle in rural Montana last year, the community rallied around him. Fortunately, he has almost completely recovered and is back to serving the citizens of Thurston County. Sheriff John Snaza is back to work after a a nearly fatal motorcycle accident in Montana. Photo courtesy: Thurston County Sheriff’s Office. 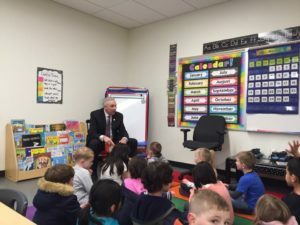 I sat down with Sheriff Snaza in his Thurston County office recently and learned a few things that people may not know about him. The most surprising nugget of information – Sheriff Snaza almost did not have a career in law enforcement at all. Snaza began his career in the Navy as a crypto analyst. He worked throughout the entire world with a focus in South America, deciphering code. Gathering information for special operations teams in war zones would later prove useful in his future positions serving as a detective and working on a SWAT team. When Snaza left the Navy in 1988, his mother, Myra Hartman, was working as one of Washington State’s first female longshoreman. Harman blazed a trail for women laborers. Besides her work at various ports, she planted trees and pulled green chain for the Weyerhaeuser Company. She also completed an apprenticeship and was employed as an iron worker in the early 1980s when the shipping industry was experiencing a slowdown. 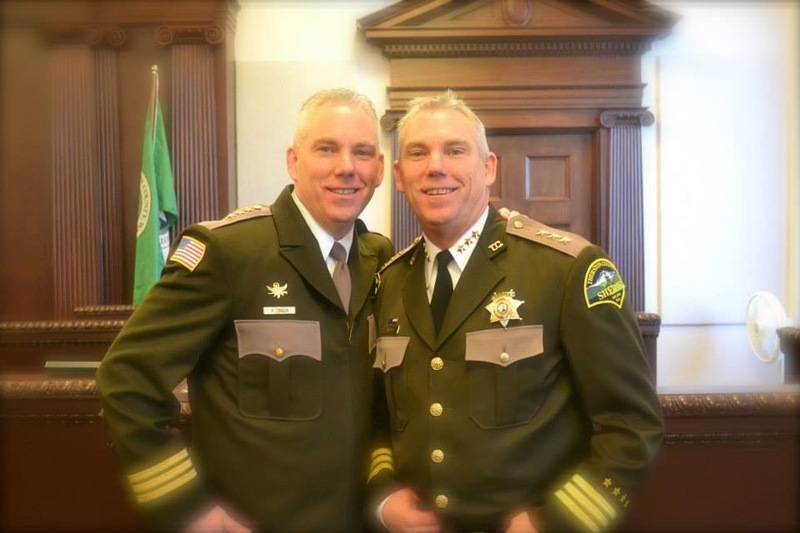 Lewis County Sheriff Rob Snaza (left) is the twin brother of Thurston County Sheriff John Snaza. Photo courtesy: Thurston County Sheriff’s Office. Snaza worked alongside his mother as a longshoreman until he could no longer ignore the call to return to service. Borrowing $3,000 from a fellow longshoreman to pay his tuition, he entered the police academy, graduated and began working for the City of Napavine Police Department. Continuing the theme of working with his family, his twin brother, Rob, was his boss. Living in Olympia with a young family, Snaza realized the commute to Napavine had begun to take a toll, and he started looking for a job closer to home. Initially, he worked for the Nisqually Tribal Police enforcing fish and game regulations. His desire to continue to grow as a law enforcement officer eventually led him to pursue a position in the Thurston County sheriff’s office. It was during this period of time that he really got to experience all aspects of the department. 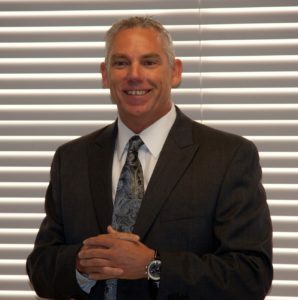 He was a detective, worked in narcotics, did search and rescue and became a marijuana expert. Sheriff John Snaza reads to some of his youngest citizens. Photo courtesy: Thurston County Sheriff’s Office. Snaza left the sheriff’s office for a brief time in 2003 to work for the City of Lacey Police Department. It was at Lacey PD that he realized how much he enjoyed community policing. As a Crime Prevention Officer, Snaza worked with a lot of kids and families. He got to know the people that lived in the city’s apartment buildings and worked toward crime-free housing. “Working in Lacey helped me to understand that our community really does like law enforcement,” says Sheriff Snaza. It was at this point in his career that Snaza knew he wanted to run for the office of Thurston County sheriff. With that goal in mind, he returned to the Thurston County sheriff’s office as a deputy and began a community outreach program. “It was a great time in my career,” Snaza tells me. “I loved doing law enforcement breakfasts and Coffee with a Cop.” He had the utmost respect for then Sheriff Kimball and enjoyed working for him. When Sheriff Kimball decided not to run for another term, Deputy Snaza knew his time had come. 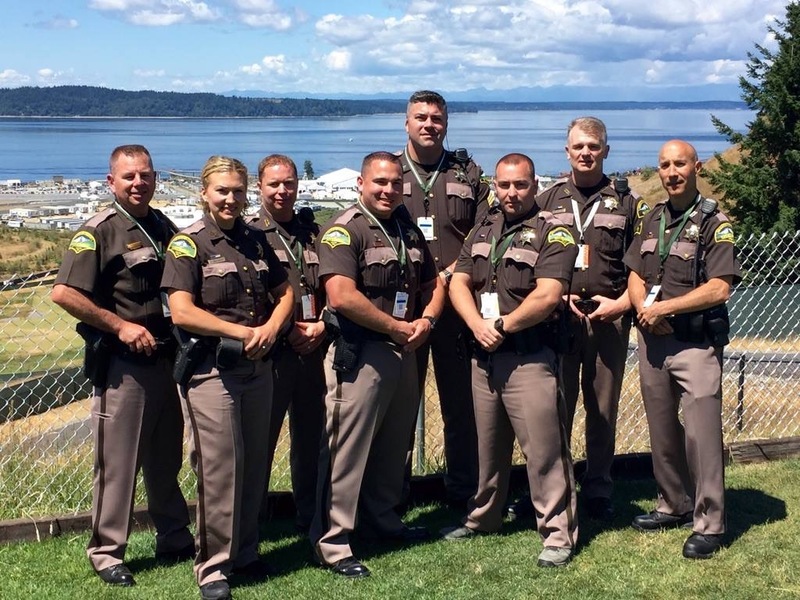 This photo shows dedicated members of the Thurston County Sheriff’s office. Photo courtesy: Thurston County Sheriff’s Office. Officials in both parties encouraged Snaza to declare his party affiliation, but he wanted to run as an Independent. “Throughout my law enforcement career I had never made a decision based on anyone’s political beliefs,” Sheriff Snaza tells me. “I just wanted to enforce the law.” Although he was warned that it would be far more difficult to win an election without the money and support that a party affiliation would provide, he took his chances. “It is the most humbling experience of my life to have had people give money to my campaign simply because they believed in me,” says Snaza. “I still get emotional just thinking about it.” Snaza was elected Sheriff in 2011 and re-elected in 2015. He is extremely proud to serve his citizens as the 23rd Sheriff of Thurston County. 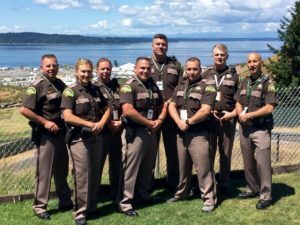 Sheriff Snaza serves on the Northwest High Intensity Drug Trafficking Area, Washington Association of Sheriffs and Police Chiefs (WASPC), the Family Support Center and Big Brothers Big Sisters of Southwest Washington. He is the current Vice President of the Washington State Sheriffs’ Association and serves as a legislative representative for WASPC.